There’s no question that pets are wonderful; all that snuggling and playing fills our hearts with contentment, and makes the duties of pet ownership worth it. However, no matter how cute or sweet your dog or cat may be, some behaviors still remind us their wild cousins. Even the most placid and domesticated pet possesses many natural tendencies, including the drive to chew. 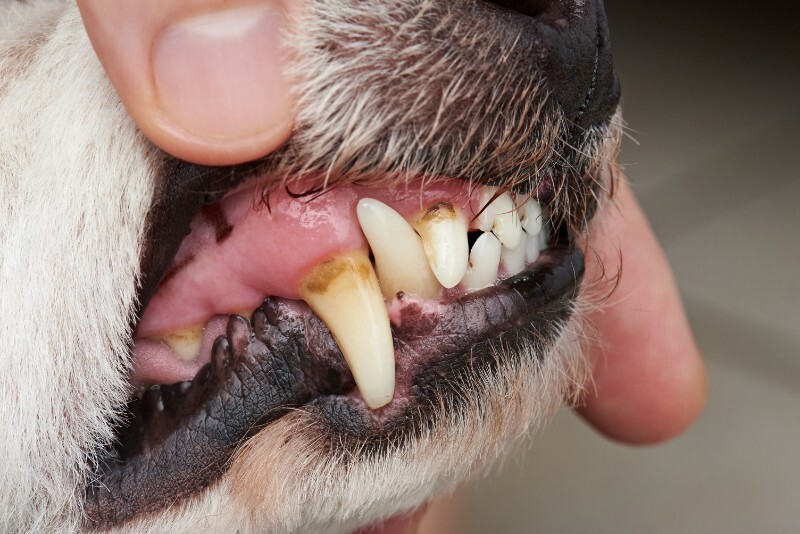 Providing a dog or cat with an outlet for chewing seems to be a reasonable solution, but there’s a lot more to chew toys than many pet owners realize. Every year, thousands of pets become sick or injured by chewing and swallowing toys, or parts of toys. 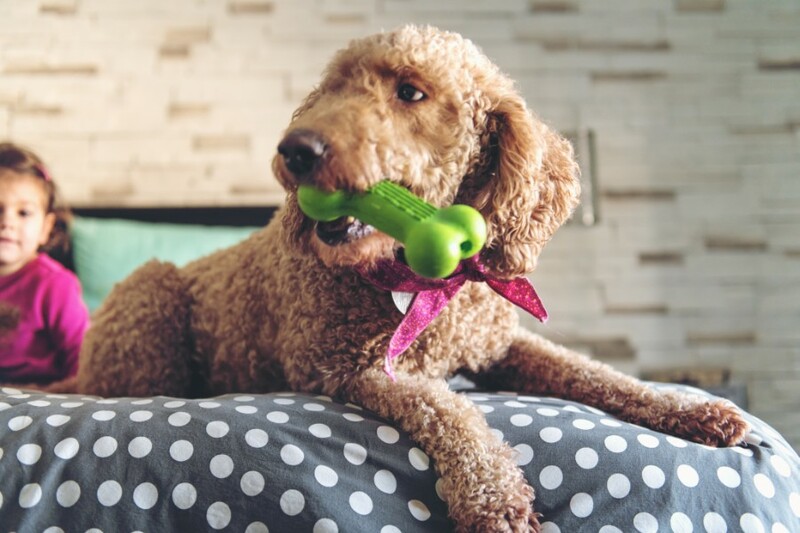 Since our pets can’t distinguish between a safe or unsafe toy, it’s up to us to keep our furry friends safe and sound by paying attention to what we allow them to chew.